Friday February 1, 2019 1:00-4:00 p.m. 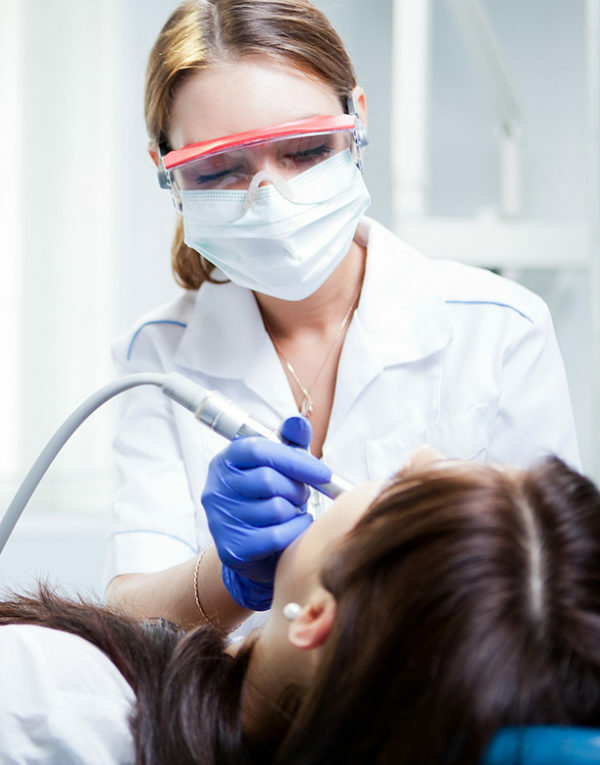 This is a three hour review course designed to fulfill Pa. State Board requirements for dental hygienists who wish to renew their local anesthesia license. The presentor, Dr. Frederick Lally, has practiced general dentistry in Tunkhannock, PA for 30 years. Dr. Lally works with 2 hygienists who are licensed to administer local anesthesia and understands the issues that can arise. Dr. Lally has achieved Mastership in the Academy of General Dentistry and is past President of the Pennsylvania AGD. He is a member of the Pennsylvania Dental Association, American Academy of Implant Dentistry and the American Dental Society of Anesthesiology.